Missed the past 691 episodes of our daily feature, the ‘EB Favorite of the Day’? No problem, now you can catch up with it every Sunday! Our weekly column, ‘EB Favorites of the Week’, collects seven songs that we’ve ‘liked’ from the past seven days. And while we usually don’t comment on the tracks as we tell you about them on Twitter, SoundCloud and our Electronic Beats Facebook pages, you can find some extra information below. There’s nothing like a smashing Bollywood soundtrack for your fashion show. With “Matangi”, our favorite Tamil-British artist Mathangi ‘M.I.A.‘ Arulpragasam delivered a slamming, nine minute long mini-mix for fashion outlet Kenzo’s Fall 2013 show at Paris Fashion Week. Get ready for a wild ride through exotic terrain. I had the pleasure of meeting Mexican producer César Urbina aka Cubenx in 2011—a lovely fella! The Infiné-signed artist is currently working on new material, and his new, dreamy, Montmartre-inspired house track “Francouer” was just the right thing to ease us into the new week. Ostgut Ton artist and Berghain/Panorama Bar resident ND_Baumecker has a knack for pop music, both when it comes to his late DJ sets at Pannebar and when he’s (re)working other people’s music. His joint remix with fellow musician Sam Barker for DFA’s Sinkane is one of those pop-meets-techno-meets-epic-choral-elements moments which gives you goosebumps. A new single from one of 2011’s most profiled future bass producers. Just imagine yourself inside a packed club, wait for the (*ahem*) ‘drop’ at 0:52, and think of everyone going wild. We need to catch up with this guy live sometime soon! Originally published on his Whistleblower album in 2007, this new, fragile, and intimate edit of “Lumi” is the perfect musical antithesis to the rest of this week’s favorites. Haters gonna hate! FutureSex/LoveSounds (2006) was one of my favorite contemporary pop albums, and I’m not ashamed of admitting that Four Tet’s new JT rework works perfectly fine for me. Balearic disco alarm! Don’t listen if you dislike cheesy synths and big pop moments. Still, deal with this: there’s nothing better on a cold winter day like this than imagining yourself on a beach reclining in a deckchair while having a drink out of a coconut. Want more? 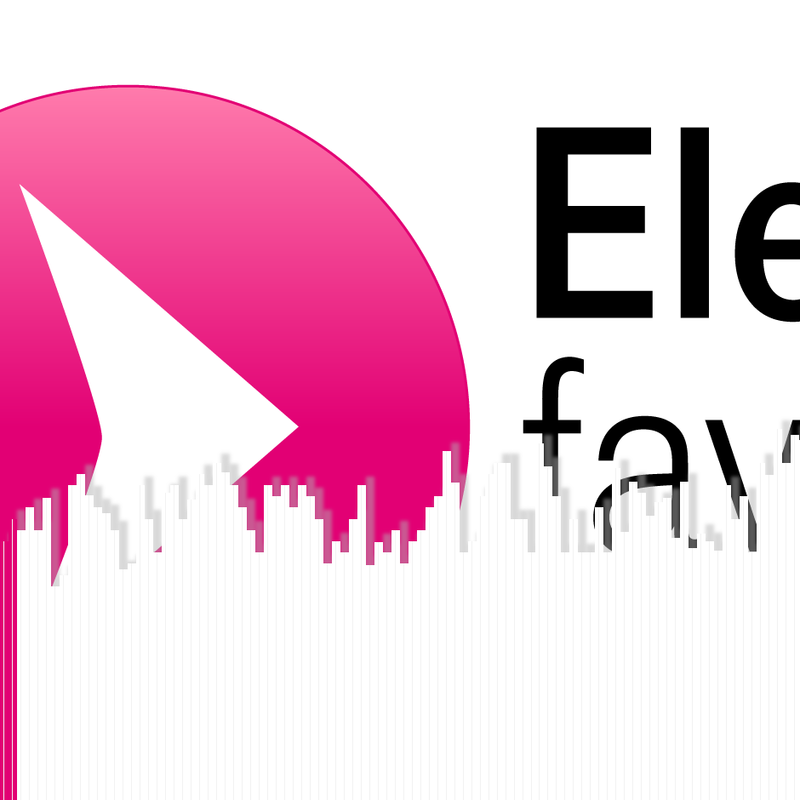 Follow Electronic Beats on Facebook, Twitter, or SoundCloud and receive the “EB favorite of the day” every day right in your timeline. Otherwise click here for past episodes or check back here next Sunday. Got an own musical favorite? Tweet it using the hashtag #EBfave.